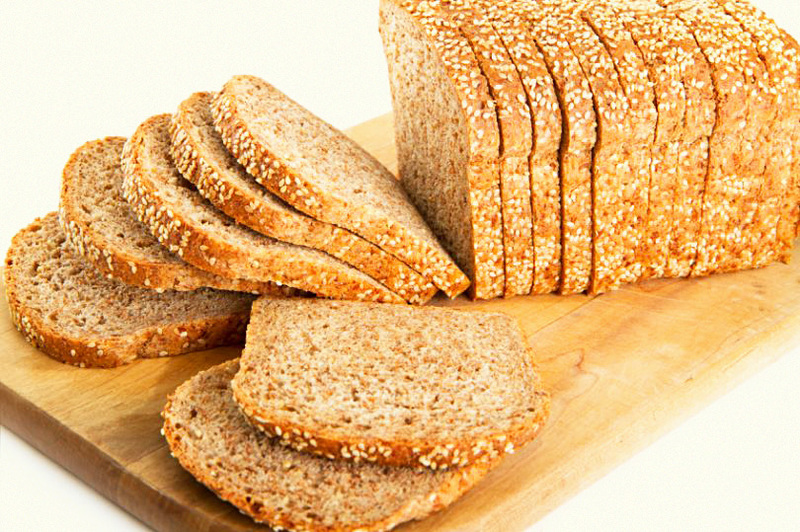 Most breads are made of crappy ingredients like refined flour, corn syrup, and preservatives. Most brands, even whole grain and whole wheat breads, are highly processed carbs that promote inflammation in the body, weight gain and insulin resistance. Lots of clients ask me ” What bread do you recommend?” Well I’ve done the research, tried lots of brands, and most importantly, I listen to my clients. Here are my top four breads! Obviously, there’s tons of brands out there. If you have a favorite that you think is healthy and tasty, let me know. As time moves on, more and more clients share their favorite breads with me. This one also looks like a winner: Deland Millet Zucchini Bread.